Not all persons who meet medical and ophthalmic criteria for LASIK surgery are necessarily good LASIK candidates for the procedure. Persons who demand perfection and have too high expectations of LASIK vision correction surgery are poor LASIK candidates. Although high success rates of LASIK eye surgery are widely reported, LASIK vision correction surgery can’t guarantee perfect vision for every patient. 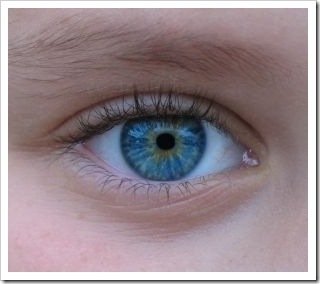 Successful LASIK outcome depends on the individual. Everyone's eyes and vision are unique. What works for others may not work for you. Your LASIK results depend on the way your corneas respond to excimer laser energy and how they heal after surgery. LASIK will almost certainly improve your vision and reduce your dependence on glasses and contact lenses, but glasses may be needed for certain tasks such as driving at night. 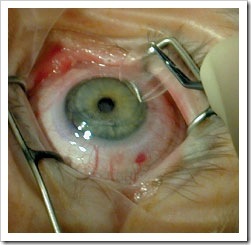 LASIK Retreatment may be required to get optimal outcomes. A typical retreatment rate is approximately 10%, meaning 90% of patients achieve their vision goals with one LASIK surgery. Retreatment rates will be higher for patients with more extreme refractive errors. The surgical correction of presbyopia is still in its infancy. Glasses may be needed for reading when you reach the middle 40s. However, if you are motivated sufficiently, monovision LASIK may be a possibility that can reduce the need for reading glasses. In monovision LASIK, one eye is corrected for distance vision and the other for near vision.